Welcome to 2428 Lindsay Street where we have just undergone a complete home renovation! If you want something clean, fresh, bright and modern, look no further! This cozy home is located in the fantastic neighbourhood of Arnheim Place and recently underwent an entire home remodel. The extensive renovation includes a new kitchen and layout with the addition of a couple major appliances. The bathroom, flooring, baseboards, paint and window coverings were also included in this renovation. 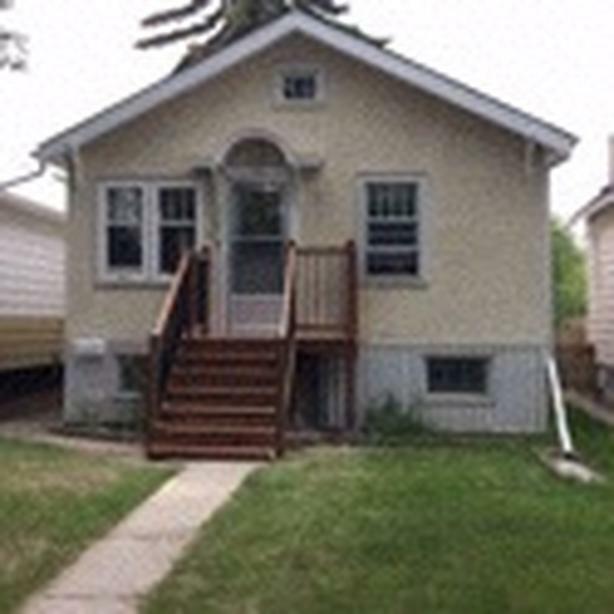 The property features 2 bedrooms, 1 bathroom, an unfinished basement (great for storage), a fully fenced yard and a full functioning single car garage. All appliances are also included for tenant use - fridge, stove, microwave, dishwasher, washer and dryer. This home is close to downtown, Wascana Park, high schools, elementary schools, the University of Regina, SIAST, grocery stores, restaurants and more. Due to its fantastic location, travelling to anywhere in the city is a breeze. Utilities not included. Minimum 1 year lease preferred. Pets considered with an additional pet deposit fee. If you are interested in making this house your next home please email to introduce yourself and include any information that could be found on a rental application. The successful applicant will be subject to a full rental application including references and a credit check could be requested. Call, text or email to arrange a viewing today!